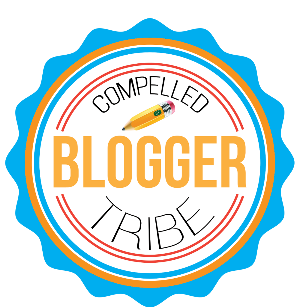 The Compelled Educator: Can School PD be Set Up Like an Edcamp? Do you ever find yourself wishing that they had asked you what sessions should be offered? Do you ever wish that there could be breakout sessions for a specific "boutique" topics? Do you ever feel like you're a part of a cattle call, with one-size-fits-all PD? 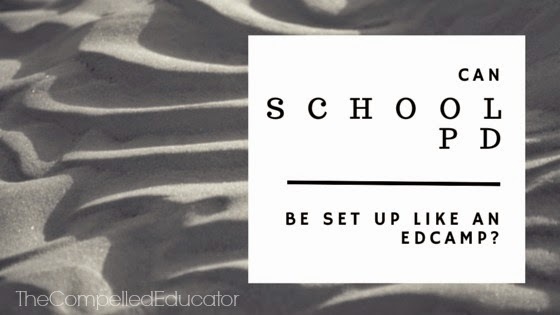 We set up school PD like edcamps? Let's back up. Some of you may be asking, "What is an edcamp?" Here you go. Usually, when you go to conferences, the sessions are already decided. You go online and read the times and rooms where the sessions are held, you map out your day, and those are the topics you "learn" about. 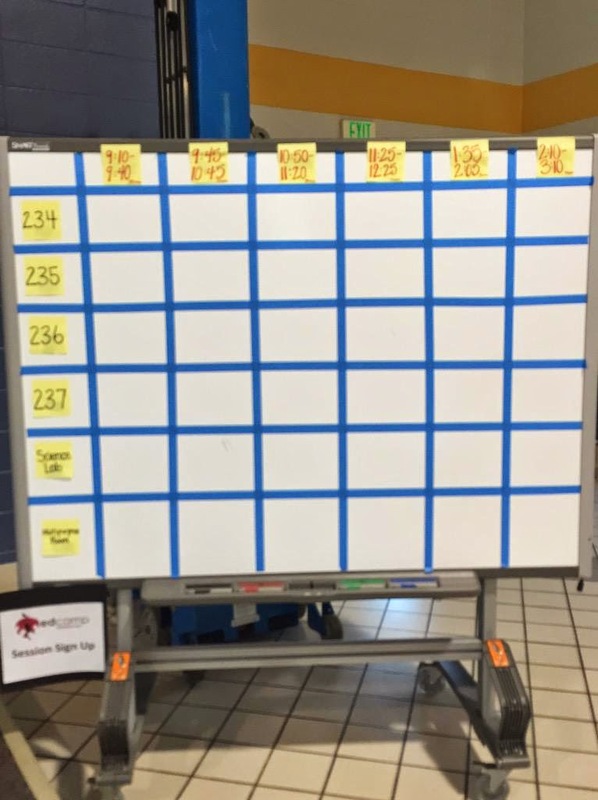 When you go to an edcamp, everyone gathers in a common area for free coffee and breakfast, and the "session board" is empty. The only thing you find on the board at the start of an edcamp are the session locations and the time slots. Edcamps are always free and without a vendor presence. Edcampers are encouraged to follow the "law of two feet" at the edcamp and choose topics that will meet their needs. If they get in a session that is not engaging or not meeting their needs, participants should leave the session and move to another one for a better fit. Edcamps are not only about technology. The sessions aren't determined in advance, and the topics can range across all sorts of topics. A link to a Google Form was given where we could enter our ideas anonymously. We also have access to to the Responses, and there was a follow-up session in the afternoon at Edcamp Birmingham, called "Hack Your PD - Continue the Conversation." What if we let participants (school staff) decide on the topics for the PD? What if teachers lead other teachers in their learning? What if we include students in leading sessions? What if we find sponsors to provide breakfast, lunch, and/or snacks? What if the organizers decorate the area so that it's welcoming to the edcampers? What if door prizes are given away at the end of the day? Thank you so much for sharing this. I'll be honest, I've heard about EdCamp and I kind of knew what it was, but have never been to one (YET). This was a great description of what it is and how it works and why it would be so powerful. Now I can share with my staff this idea and perhaps we can generate our own EdCamp style PD! 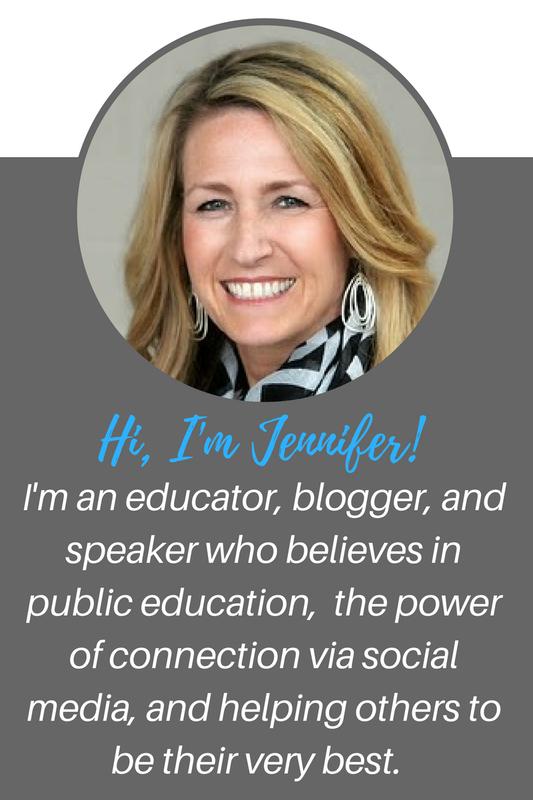 I was just explaining an edcamp to one of our new assistant principals and to my sister who is a teacher and realized that I should share the description in a blog post. I can't wait to do this with our staff. I love this idea and know of schools who have implemented EdCamp style PD with much success. 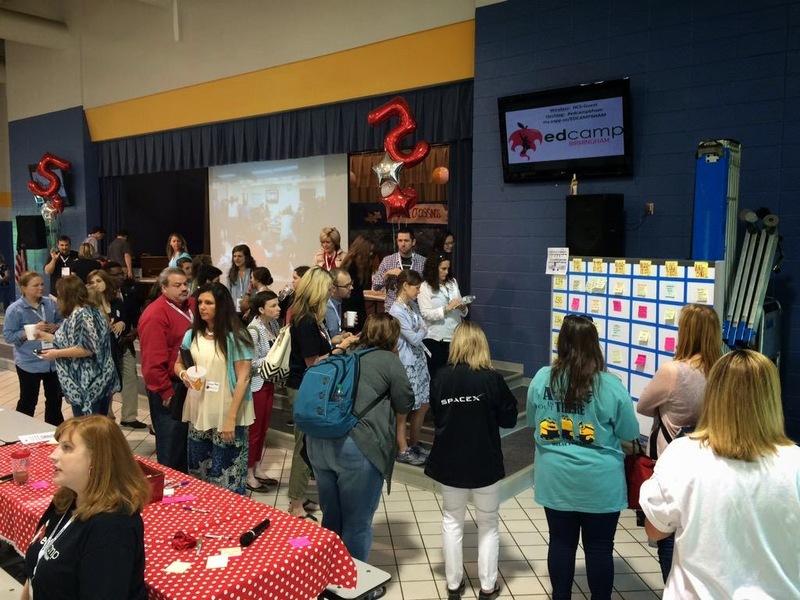 I also know some elementary schools that have set up and EdCamp type afternoon for their elementary students. I personally think it's a win-win! 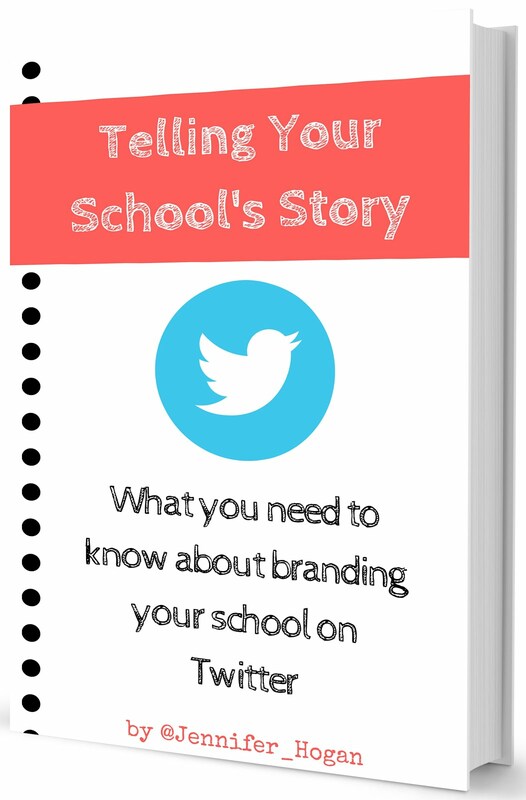 I really like the idea of doing this with students, too! Hmmm.... wheels turning.... :-) Thanks for reading and commenting!